A total of 27 companies are now utilizing XRP, either as a way to accept payment or to power international remittances. 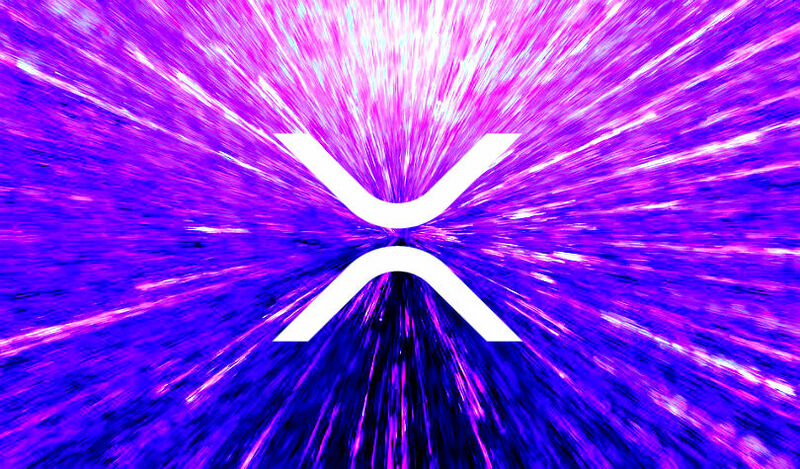 Out of those 27, a total of 13 companies are adopting Ripple’s payment software xRapid, which is designed to utilize XRP to move value across borders. The latest addition is Euro Exim Bank, which plans to use the technology to power across 80 countries. Ripple launched xRapid for commercial production in October, highlighting its use case as a regulatory compliant way to use digital assets to send payments from one part of the world to another. In addition to the early xRapid adopters, 14 companies are utilizing the digital asset XRP as a form of payment or to power their own platforms that move value from one location to another.